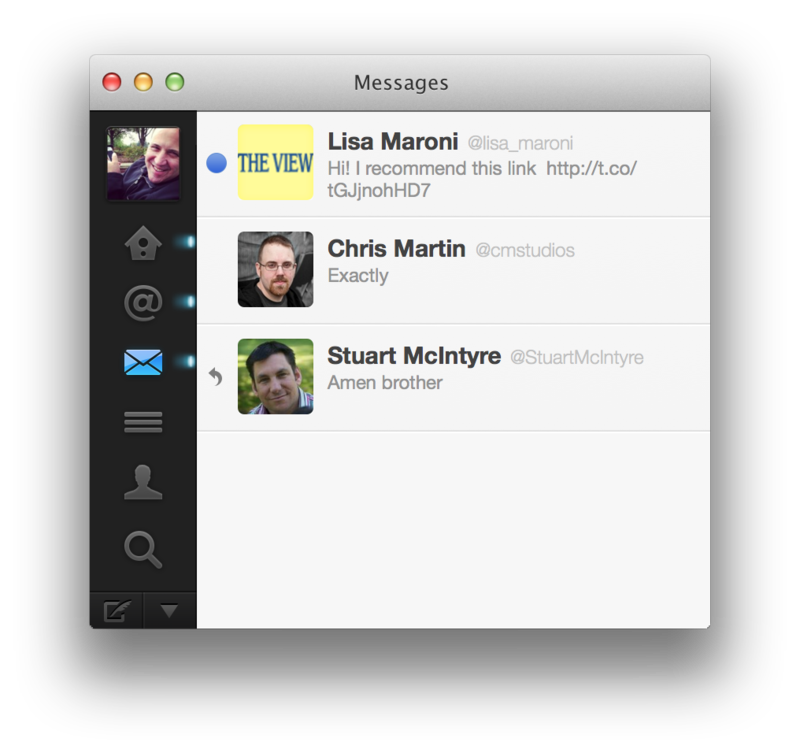 The unread Twitter DM tweet is what I am referring to. To be honest, I get these from dozens of people, almost daily. Think before you click people. This entry was posted in Miscellaneous and tagged dm, tweet, twitter on October 9, 2013 by Bruce Elgort.